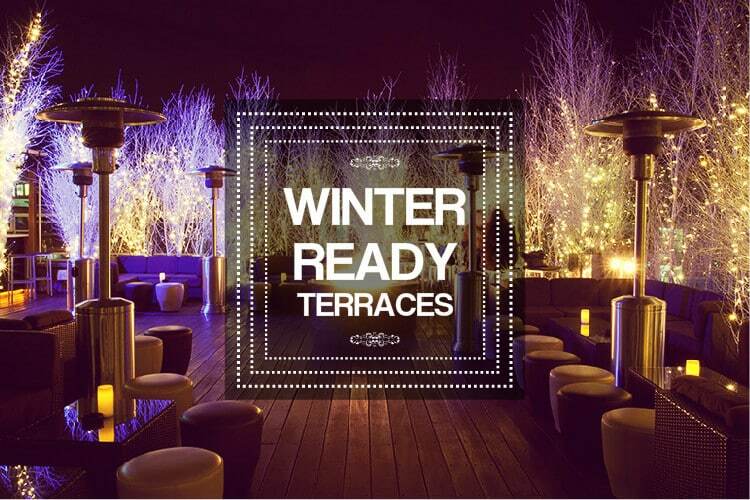 Winter Ready Terraces in Madrid! Although Madrid winters remain relatively mild, sometimes we want to escape the windy weather and end up spending more time inside than we’d like. But a little drop in temperature doesn’t mean you should miss out on exploring the hidden cafes, bars, and most importantly, outdoor terraces the city offers! Snuggling up and chilling out with some warm tapas on a heated terrace is about to become your ideal Friday afternoon (or Saturday night). Converted from an old cinema into an upscale gym in Malasana, the rooftop of Gymage takes the form of a trendy terrace bar and restaurant open into the late hours of the colder months! 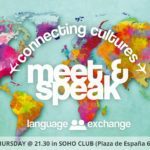 Protected by the brisk, windy weather typical of the Madrid winter, you can enjoy music and views of Plaza de la Luna all while seated underneath a covered zone designed into beautiful white arches. The menu boasts a lengthy cocktail selection, healthy options, a snack menu, tasty hamburgers and is reasonably priced for such a comfortable, open, and friendly atmosphere. Even in the colder months, tapas never go out of style! 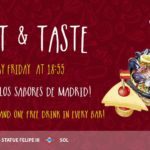 What could be better than to relax amidst the energetic atmosphere of Madrid’s Plaza Santa Ana (makes for great people watching, too) while sampling a few tasty pintxos and some of the best wine, sangria, and mojitos in the city? Tables are kept cozy from the numerous heat lamps coming from both the terrace’s fire decorations and even from underneath the umbrellas. Lateral even offers gluten-free options on the menu! An essential stop on any winter night, this heated and covered patio is Barrio de las Letras’ newest addition – and a hidden gem for sure. At Saporem, you can enjoy one of their delicious (and homemade!) 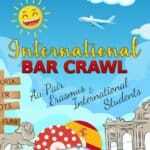 sangrias and choose from a menu stocked with international and Mediterranean cuisine for a super reasonable price. Saporem’s quaint terrace features a cocktail bar, comfortable vibes, live music and resembles a green oasis that’s sure to make you forget what season it is! Offering a spectacular view of the Puerta de Alcala all lit up and decked out in Christmas spirit, Ramses’ terrace is a must-visit in the winter months! The combination of the views and the heaters and chimneys will make you want to stay all night. Not sure what you’re in the mood to eat? An eclectic mix of Japanese and Mediterranean cuisines, the menu boasts a variety of everything, from sushi platters to burgers – and they even have a complete brunch menu on the weekends! 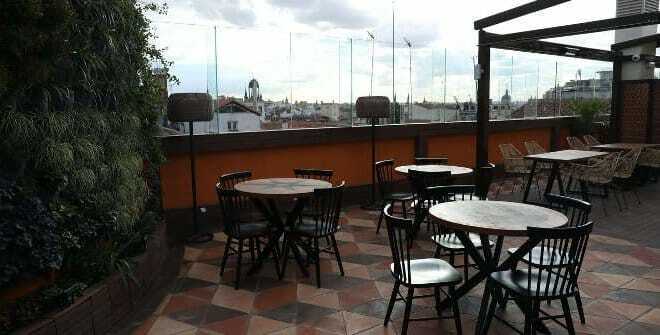 Protected by glass walls that let in natural light, this chic, heated terrace is located in the barrio of Chamartin. 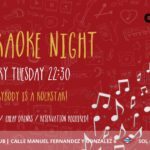 Pipa y Co. offers healthy options and a variety of menus such as breakfast, lunch, dinner, brunch that lasts until 16:00 on weekends, and a cocktail menu, you’re guaranteed to find something you like! Don’t miss the warm tapas such as the sopa de cebolla con pan artesano y queso gruyere and huevo poché con parmentier de patata y aceite de trufa negra. 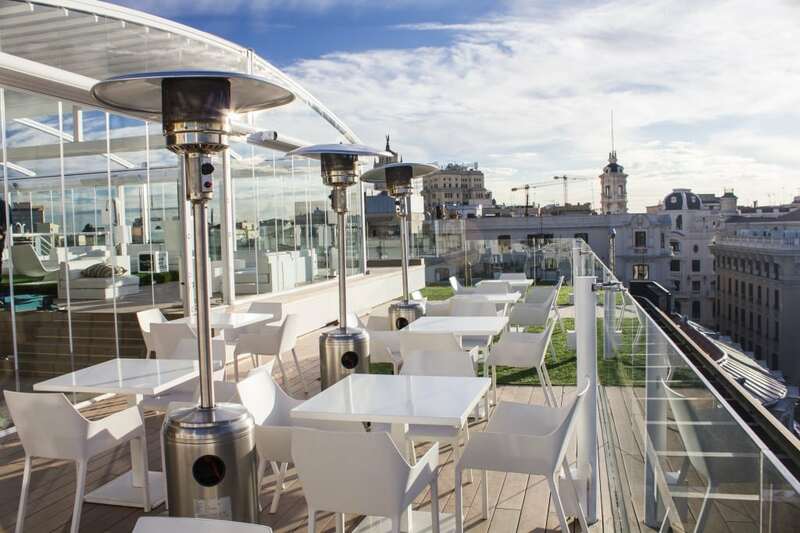 Recently opened, Doña Luz is an exciting new rooftop restaurant in the heart of Madrid. Just off Puerta del Sol, the terrace is very easily accessible and has great views of the city and, of course, all-important outdoor heating. Visit for lunch or dinner and choose from their delicious South-American inspired dishes. You can also just enjoy the views with a drink, as they have an extensive wine and cocktail menu. In fitting with a ccity-centersky bar the prices are a little higher, but worth it for such a great location! This hidden gem is located just off Gran Vía, at the top of a luggage shop, so not many people know about it. 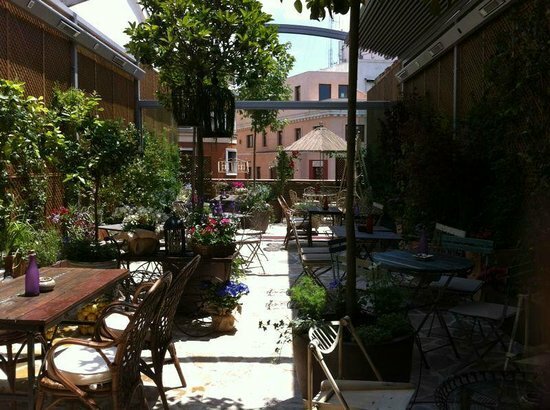 The terrace has lovely décor, with plenty of plants climbing the walls and orante garden furniture. The restaurant offers brunch, lunch and dinner and has super original and decorative cocktails. This beautiful oasis is a really cute spot to relax and enjoy Madrid’s skyline. Room Mate Óscar boasts a 360 panoramic view from its terrace, which is why it is very popular amongst madrileños to go for a drink and watch the sunset. 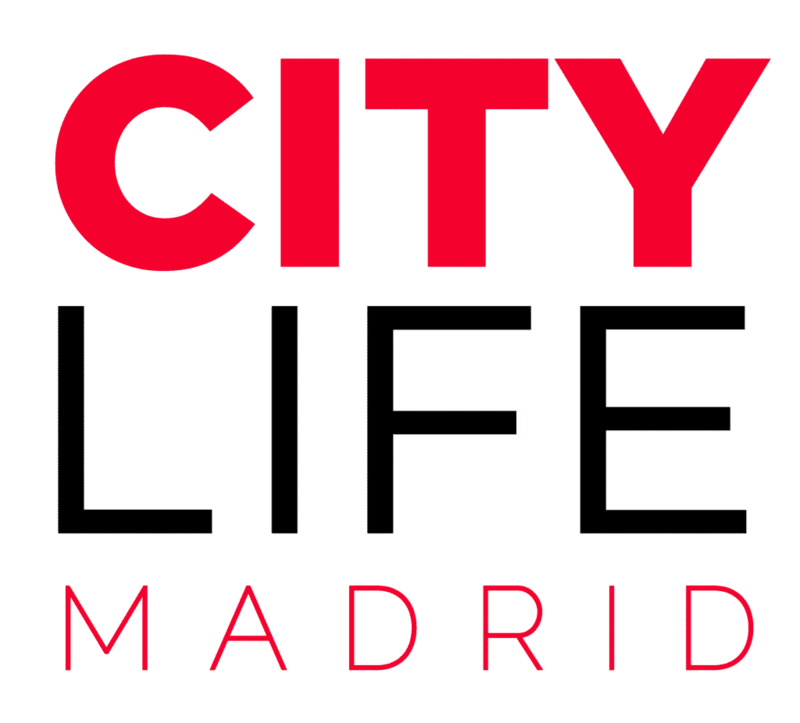 Their cocktail menu is one of the most extensive in Madrid, with over 30 personalized cocktails, which are rejuvenated every year.